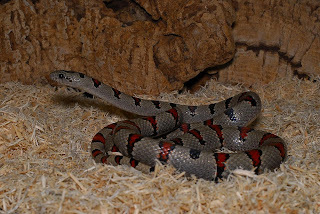 When talking about snakes as pets, many have made the mistake of making hasty decisions in keeping them, bringing them home without really thinking about the responsibility involved in their care and regular handling. 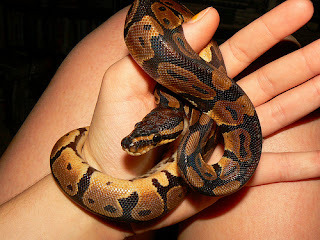 Before you go out of your way in getting a pet snake just because it’s cool or awesome to have, here are some facts which have to be said first. 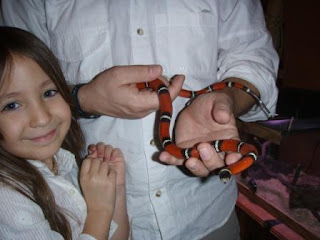 Do well to remember what’s jotted down here before you make a mess out of your decision in keeping a snake for a pet. 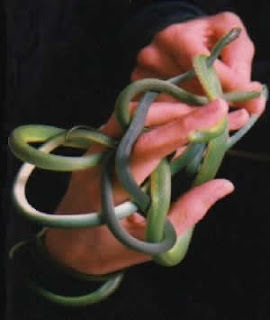 Snakes require a lot of dedication and commitment to have as pets, given that their lifespans last as long as 20 years, and given that not everyone finds them agreeable to have around. 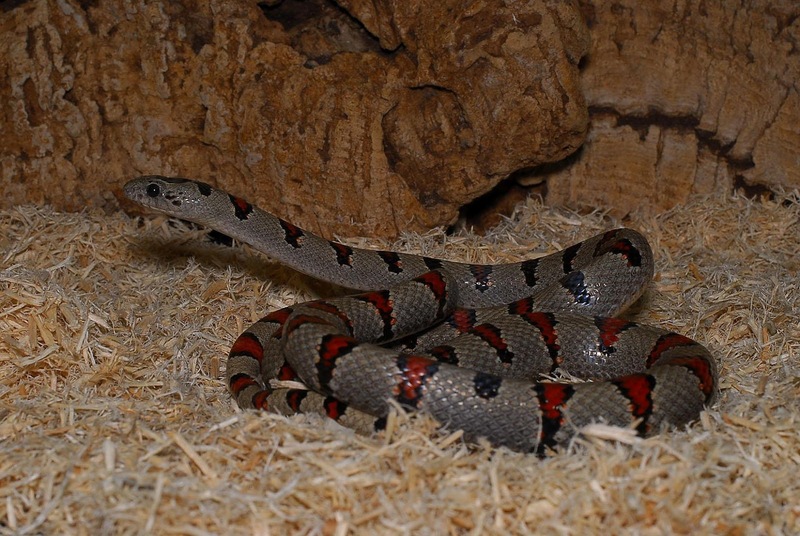 These snake facts could pose a problem if you’re just renting your home, along with the onset of potential issues related to maintaining/replacing snake enclosures/pens. 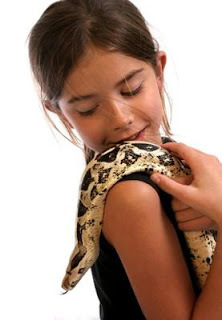 Source should also be considered when talking about pet snakes, since it is a known fact that wild snakes are more prone to disease and parasites. Wild snakes also tend to be more tense and stressed compared to their captivity-bred, domesticated cousins. 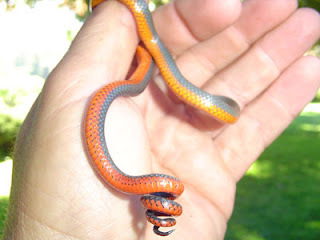 Also, snakes have a thing with getting into tight corners, hiding in the most inconvenient areas when they do manage to break out from enclosures/pens. 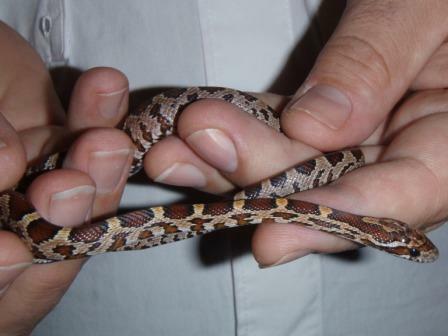 In apartment complexes, townhouses or duplex type domiciles, this could lead to arguments with neighbors, especially if a pet snake manages to go next door. 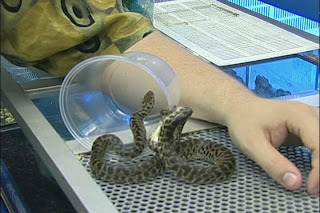 But of all the concerns over keeping snakes as pet, their bite is pretty much the biggest concern to think about, especially with venomous snake species. 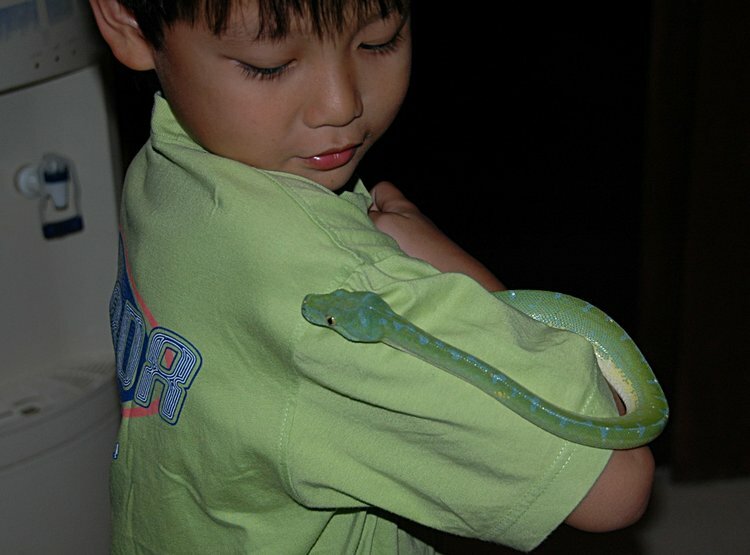 At times, exotic pet shops recommend Ball Pythons or Corn Snakes as pet snake options since these are known to be quite docile and easy to take care. But when it comes to Red-tailed Boas, Boa Constrictors, Burmese Pythons, Tree Boas, Water Snakes, Green Snakes, Reticulated Pythons, Anacondas, and any venomous snake (Cobras, Vipers, etc), having these around as pets is not really a good idea. So, think cool or awesome is still reason enough for you to get that pet snake?